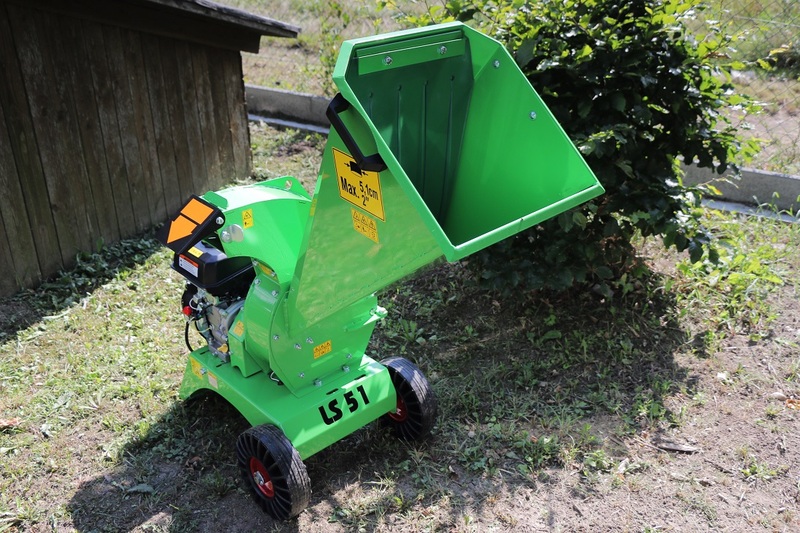 Let us hereby introduce a new chipper LS 51/CH for your gardens. 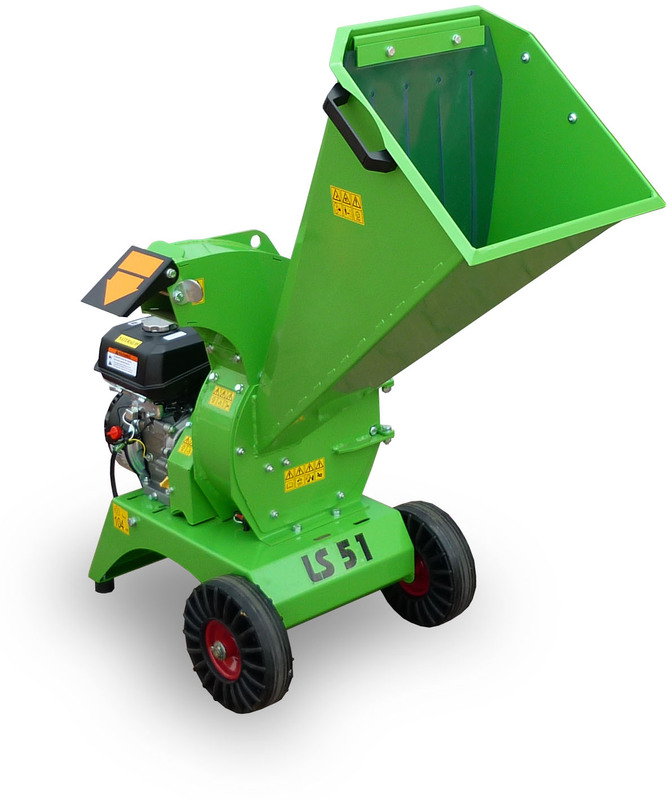 This machine is characterized by high performance and simple design. 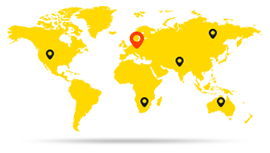 It is powered by a high-power engine by KOHLER. 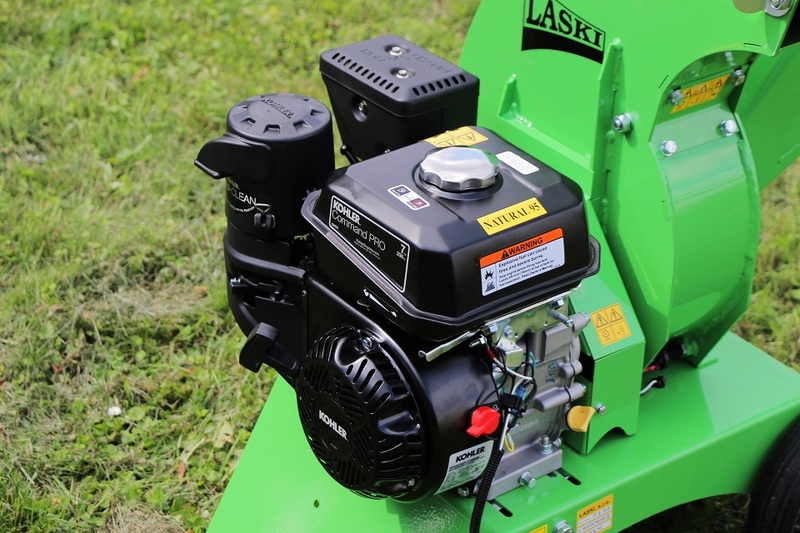 Transmission of power from the engine to the chipping device is based on V-belt gearing. 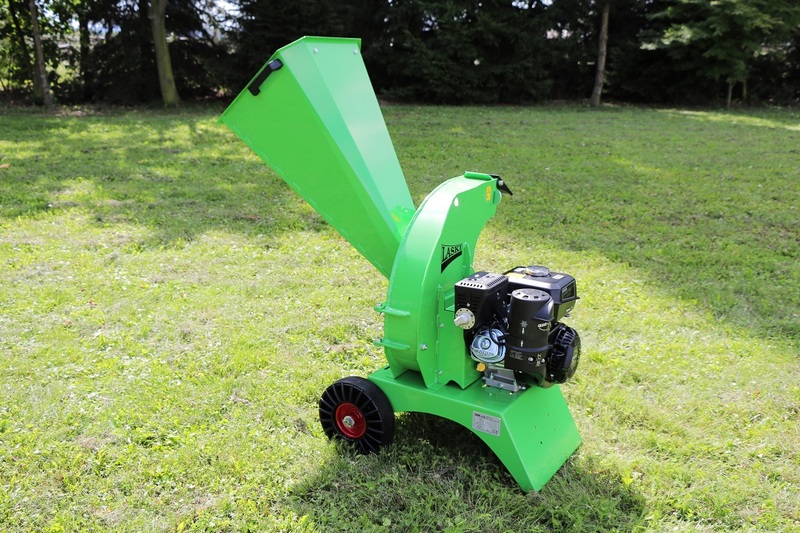 This chipper is equipped with one cutting blade and one counter blade. 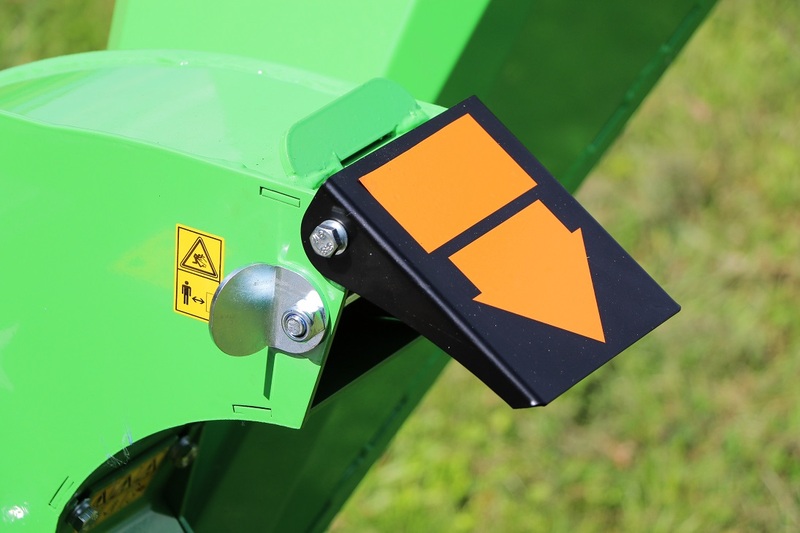 Inspection or replacement of the blades is very easy just after swinging the chute away. Wooden material and brushwood can be loaded in a gravitational way, i.e. 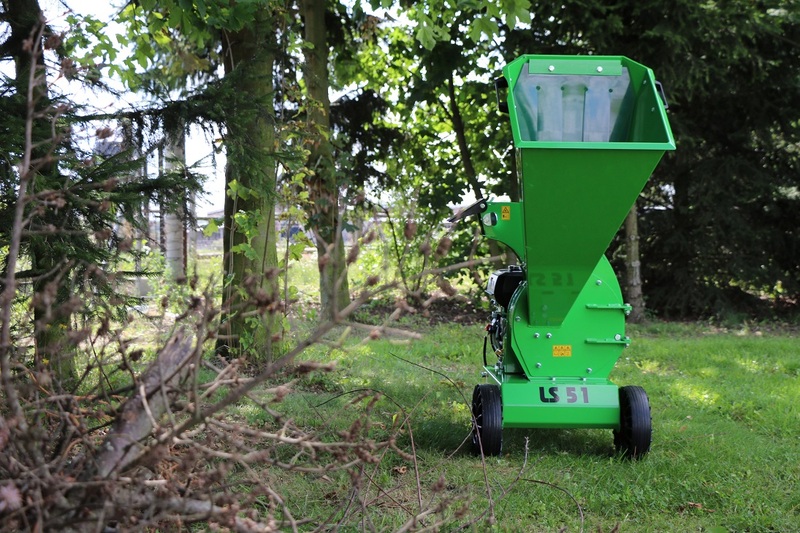 it can be in-fed into the chipping chamber automatically without any other in-feed mechanism. This chipper is also ready for chips collecting into bags made from warp rib loom fabric and fitted on the discharge duct. 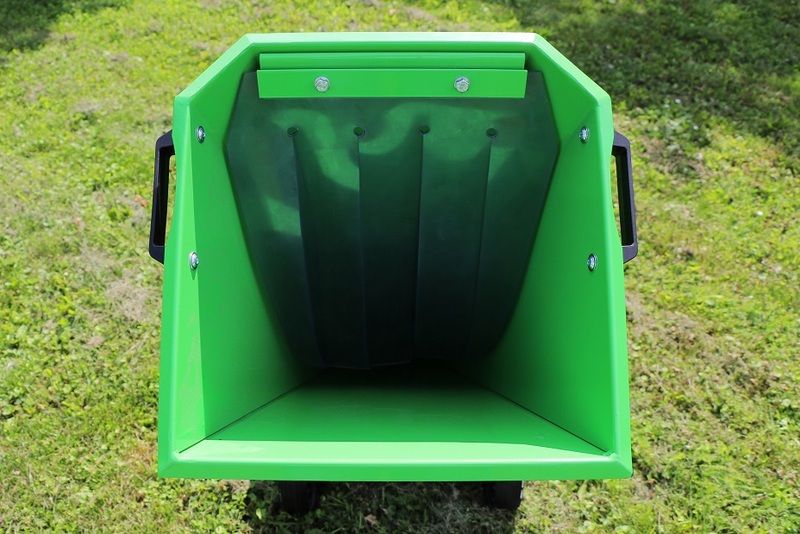 Ergonomic controls and larger travelling wheels make any machine handling very easy, also on uneven terrain, meadows, curb stones and pavements.